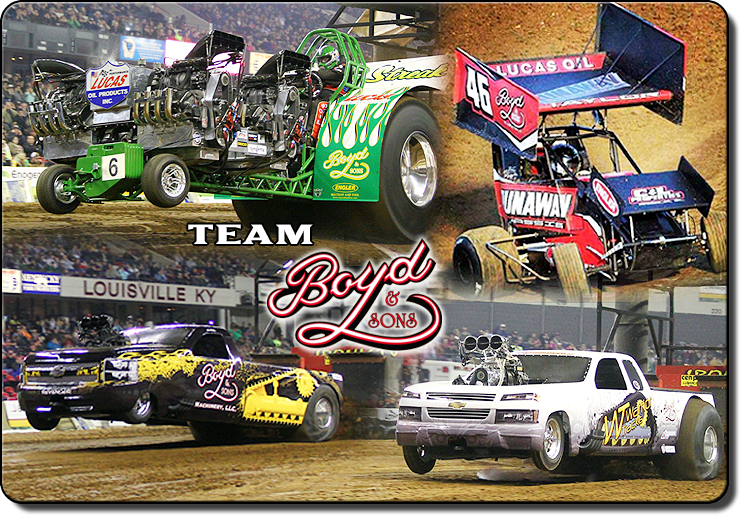 Boyd & Sons Machinery, LLC is a premiere aftermarket undercarriage parts distributor. 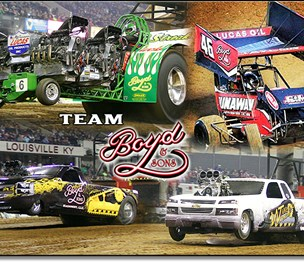 Boyd & Sons Machinery, LLC is a premiere aftermarket undercarriage parts distributor. With over 200 years of combined experience from our staff, we service and sell genuine undercarriage parts for the mining and construction industries from the same manufacturers that most OEMs use to get the lowest cost. For more information or for an instant Quote, please contact us. Install a QR code reading app on your smartphone to scan and convert it to Boyd & Sons Machinery contact information. There are no reviews on Boyd & Sons Machinery yet. According to our records, this business is located at 16 S 350 E in Washington (in Daviess County), Indiana 47501, the location GPS coordinates are: 38.6885682 (latitude), -87.1013888 (longitude). Boyd & Sons Machinery is categorized under Rotary Tables (SIC code 3545). Known organization business owner is Eric E. You can contact the company by phone at (812) 254-7070; the following fax number is also provided: (812) 254-7093. Business website can be accessed at http://store.boydandsonsmachin. Open from 8:00 am until 5:00 pm (Monday - Friday).